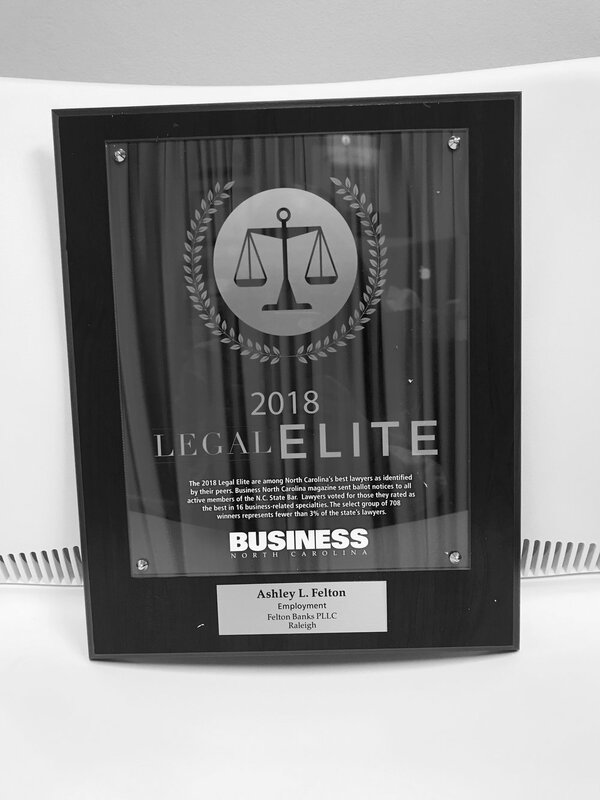 Congrats to Ashley Felton, on the well-deserved honor of being selected to North Carolina’s Legal Elite for employment law. Ashley represents both employers and employees on a number of employment topics, ranging from HR consulting to complex employment disputes. Ashley was selected by other attorneys for her exemplary work in the area of employment law. Well Done Ashley! Newer PostGuest Blog Alert! Topic: Are Some Medical Providers Better Than Others? Older PostCan I Take My Child Out of the State During a Custody Dispute?